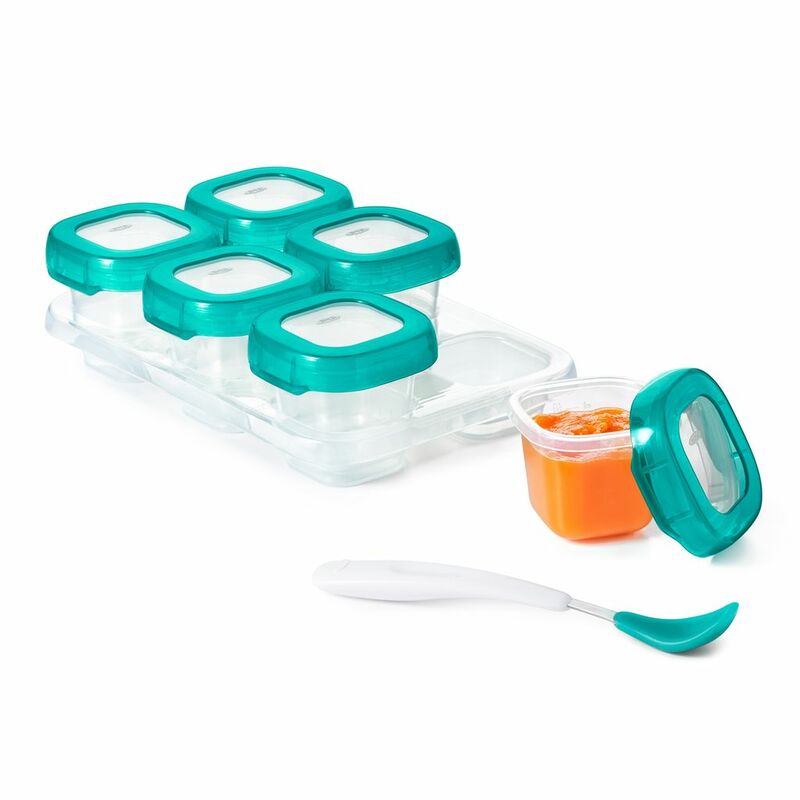 Baby Blocks are airtight, watertight and leak-proof for safe storage and spill-free outings. 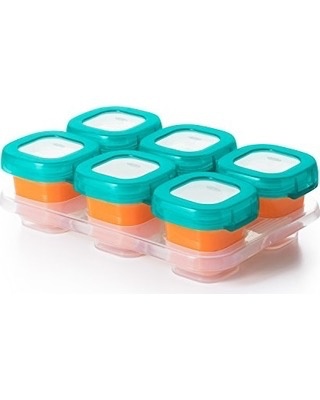 Blocks fit into the freezing tray, and multiple trays can be stacked to save space in the freezer. 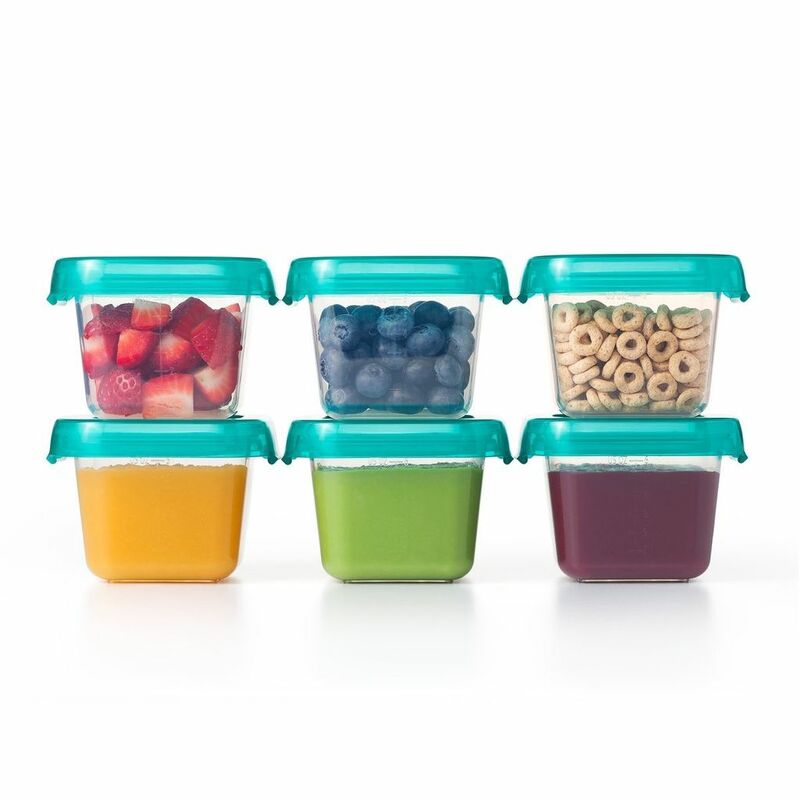 Clear lids and bodies allow you to see what’s inside, and measurement markings make portioning a breeze.